Now ahead of the release music legend and long-term friend of Paul McCartney, Quincy Jones has spoken about the upcoming album. 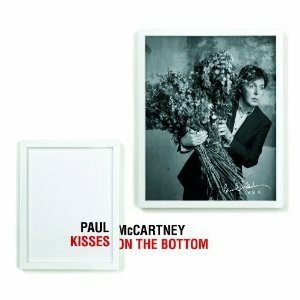 Jones comments: "The songs Paul chose for Kisses on the Bottom are songs I've heard and loved since I was a kid. 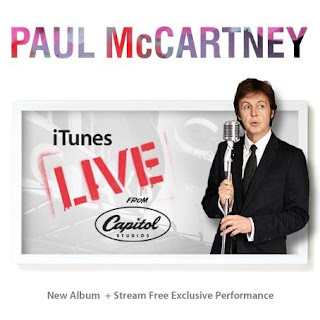 I sat with Paul backstage at the first concert of his recent tour and had the privilege of listening to the entire record. These are some of the best songs ever written, and it takes a very special talent to bring them to light. Paul didn't bring 1/8th notes with him to these songs; he knows how to swing like the old school or Sinatra used to say, "he's in the pocket." 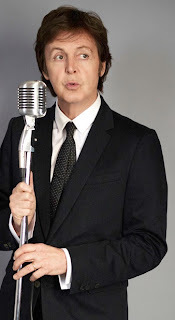 There is simply no artist today who has the credibility, grace, and depth of character that Paul has. Our 49-year-relationship goes back to before the Beatles came to America and I love that Paul has taken the time to do this album. 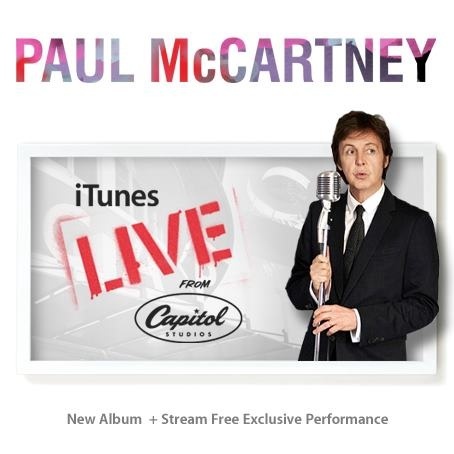 I've heard a lot of records covering these songs, but none of them have the authenticity that Paul’s has."